After Converse unveiled a commemorative LGBTQ+ collection for Pride Month back in June, they’re taking a walk on the colorful collaborative side of things again with their upcoming Hello Kitty collection. 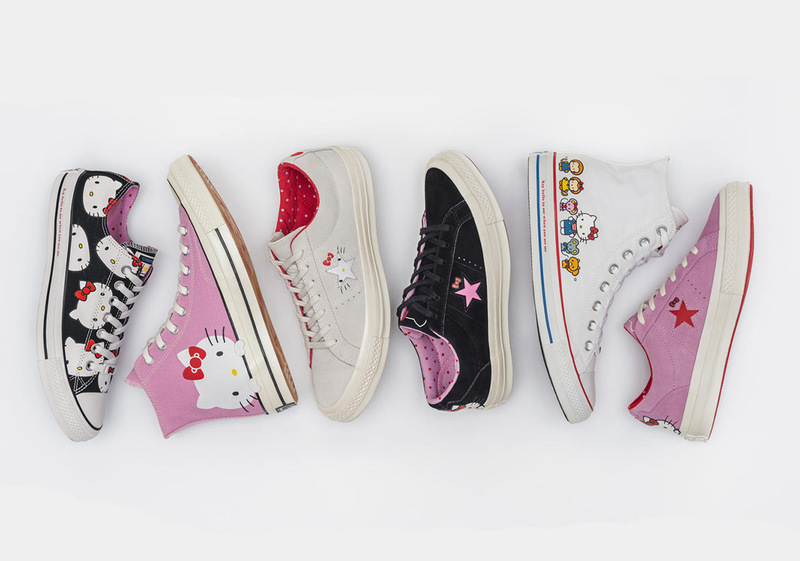 Made up of three classic silhouettes—the Converse Chuck Taylor, the Converse Chuck 70 and the Converse One Star—this collection is sure to delight Hello Kitty lovers the world over. 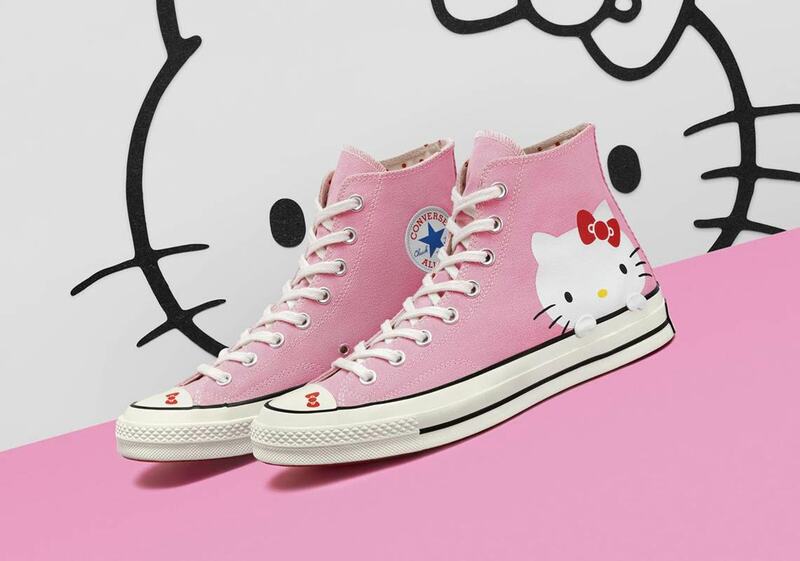 Using pink, black, and white as the base colors, each shoe from the collection features playful graphic hits: Hello Kitty peeks over the midsole on one of the Chucks, while her trademark bow is used as an adornment on the One Star. 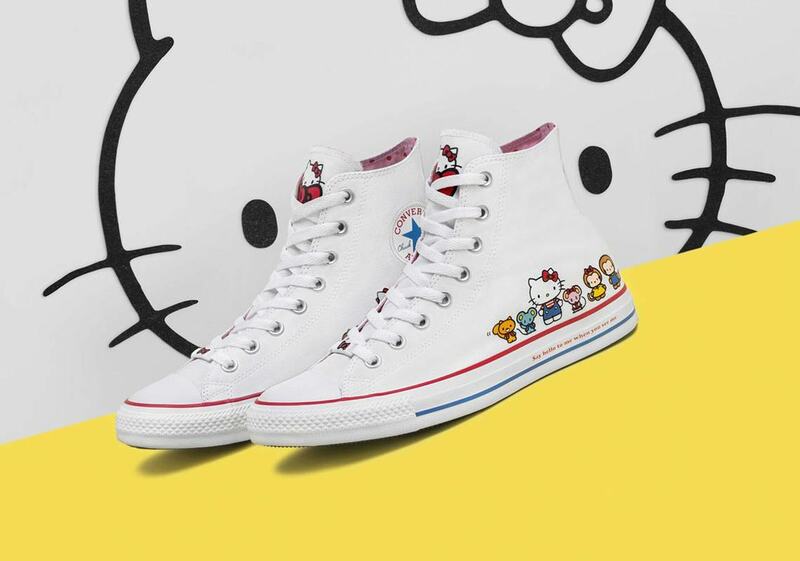 Another Chuck features an all-over print, while yet another offers Hello Kitty accompanied by her whole crew on the midfoot. 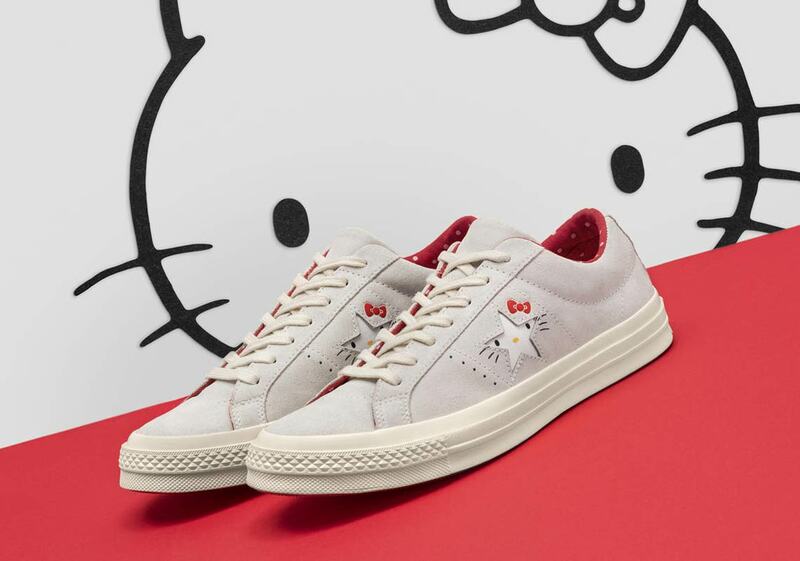 If you want to add some Hello Kitty kicks to your rotation, the cheerful shoes will release on Nike.com August 16th in unisex sizes for kids to adults, accompanied by apparel and accessories.